Writing letters to news outlets can be a great investment of an activist’s time – at least if they get published. We sometimes waste hours in discussing things on facebook for a dozen people, while we could have spent the same amount of time on a letter that gets read by tens or hundreds of thousands of people. Here are some tips on how to write letters that get published. Everything starts with an idea that you want to convey. In our case, it will usually be something related to animal suffering or going vegan. Often that will not be concrete enough. Make sure you know the exact point that you want to make, and make it clearly. For instance, I just wrote a piece about how new health recommendations in my country may lead to more chickens and fish being eaten, which equals more animal suffering. You need to be able to write well. Your writing has to be crisp, and clear, without mistakes. If you’re not a good writer, you can either leave the task to someone else, or get help. Editors will only want to spend a certain amount of time on your text – if they read it at all. Be concise: try to put as many ideas as possible in as few words as possible. Editors prefer concise, compact articles. Being too emotional or outraged is often not convincing. One possible guideline to go by is that for every emotional argument you use, you join it by two factual ones. Don’t exaggerate your facts and don’t present veganism as the panacea for all the world’s problems (vegalomania). If you respond to another person, watch out for anger, blaming and shaming. Everyone’s human, dealing with their limited view of the world. Writing sarcastically and making fun of someone can be entertaining, but it usually doesn’t make allies. Imagine how the person you are writing about will feel when they read your text. Will they be offended? Angry? Or will they have reason to feel sympathetic towards you? Your objective here may not always be the same. Decide which audience you are writing for. Do you want vegans to cheer what you are writing? Or do you want to take non-vegans along? Those might be two different pieces. Remember YANYA, or “you are not your audience”. Don’t just think about the point you want to make. Think also about how your audience will react to what you write. Put yourself in their shoes. Be audience-centric. Read your text again after a while, or give it to someone else (maybe a non vegan) to read. React to something that is currently happening in the news. Writing on a topic out of the blue can work too, but it has a much lower chance of succeeding. Also, it’s good to see if that particular outlet has already published one or more pieces on the topic. Feel free to float an idea by an editor and ask if they are interested in a piece by you. Obviously, your chances of getting published will be higher if you have some kind of relevant identity or experience, rather than just being one random vegan or activist. It’s good to be able to describe that identity in one sentence. 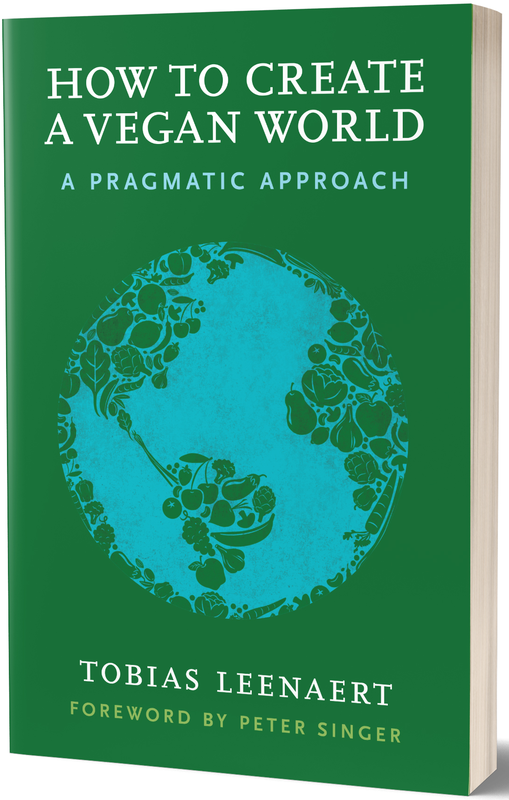 One description I presently use is Tobias Leenaert, author of How to Create a Vegan World. One rule to remember is that you want to minimize the work for the editor. So, the more finished and customized to the outlet’s default format your work is, the better. Check for the length and format that the outlet usually publishes (when writing for an online medium, length is less important than in the case of print). Personally, I find online publishing more interesting than print. Online lasts and is searchable forever, while print is only good for one or two days. Among the online outlets, it’s more interesting to write for outlets that that won’t put the piece behind a paywall. Practice writing: keep a blog, write about many topics to gain experience and knowledge. Keep a database with interesting ideas, studies and references to be used when needed. Also, practice fast writing: sometimes you have a very short deadline for an article. Suppose I asked you to write an online dating profile for yourself. And suppose I told you that you could only use one word to describe what you desire in a significant other. What quality would you first and foremost be looking for? Mine would be: open-mindedness. It’s the quality that guarantees you can talk and have good conversations no matter what. It’s the quality that helps guarantee empathy, because you’re open to listen to everything and consider all kinds of things. It’s the quality that assures, in short, growth. The opposite of being open-minded, is being dogmatic. Being dogmatic is basically the attitude of not questioning things. One is not necessarily dogmatic across the board, about all kind of topics imaginable, but one can definitely be dogmatic about certain topics. If you are a vegan today, then chances are big that, like me, you spent quite a bit of your life accepting certain dogma concerning the consumption of animals. You were in a certain box. 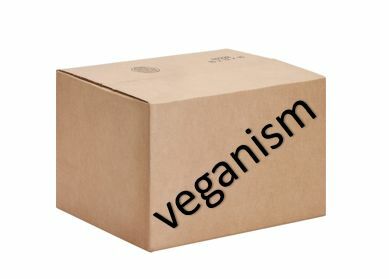 I call this box the box of carnism (Melanie Joy’s term). 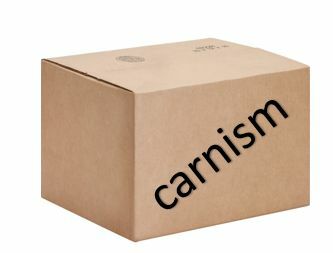 Being inside the box of carnism – being subject to the ideology of carnism, made you accept all kinds of dogmatic ideas. Like the ideas that eating animal products is natural, normal and necessary. Then, if you were like me after some time, the light went on. You pushed the box open and jumped out as a vegan (maybe first a vegetarian, but that’s okay). So, a couple of years ago, I largely got out of that box. And I began questioning everything once more. I believe I am largely coming to the same conclusions as when I was in the vegan box, but here’s the thing. It is the very act of questioning that is important. It is that that will guard us against fundamentalism. It is that which will keep us open-minded. It is that that will keep us away from dogma. Dogma is what prevents us from improving. And the need for questioning, for introspection, for self awareness is not over. It is possible that I will end up in yet another box. 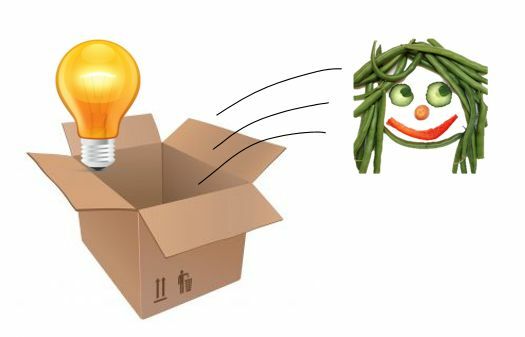 It could be called… the box of openmindedness, the anti-dogmatic box, the pragmatic box. We can make boxes, ideologies, out of everything. One box is better than another, but it is better not to be in any box at all and to keep our thinking free.